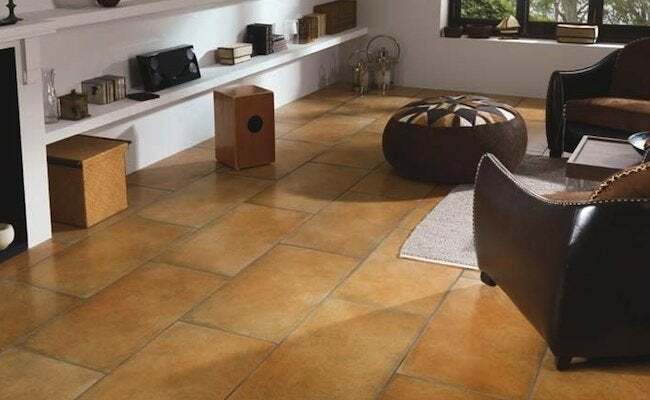 Porcelain flooring is increasingly being used in the construction of houses and commercial buildings not only for its aesthetics but also, and mainly, for the high durability it presents in relation to the most commonly used materials. It absorbs little water, gives more uniformity to the color and has high resistance to chemicals and physical aggressions. 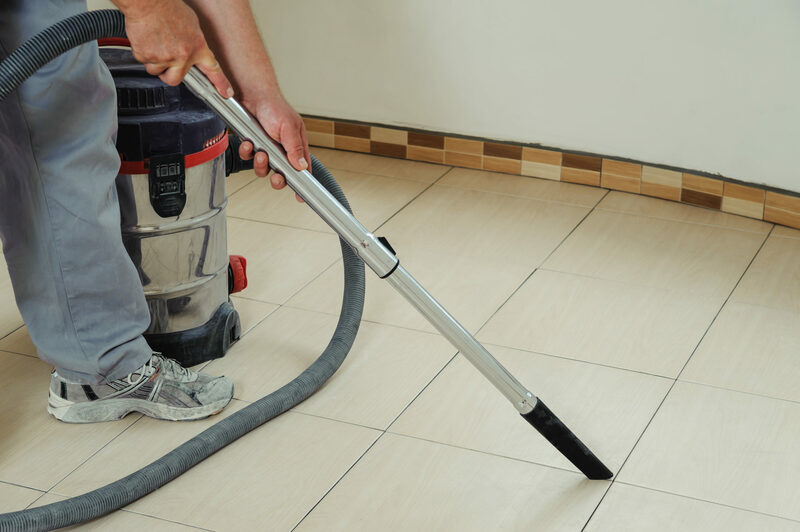 Here’s how you can clean different types of flooring . It is common that the doubts when the hygiene of this floor begin to arise. 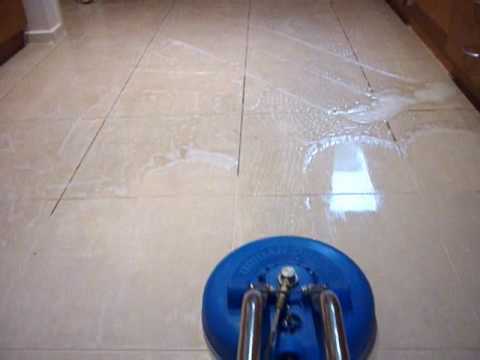 The intention is not only to make a good cleaning, but mainly to keep the floor in a good state of conservation. 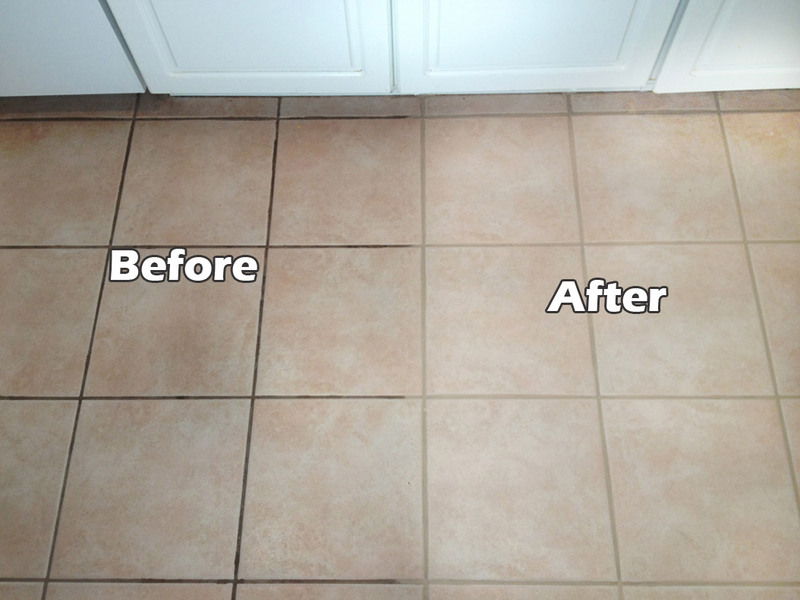 See below some tips that will help you perform a good cleaning of the porcelain tile. Unfortunately any work inside the house leaves a lot of dirt and you have to clean everything with all the care and the correct way, mainly to avoid stains. 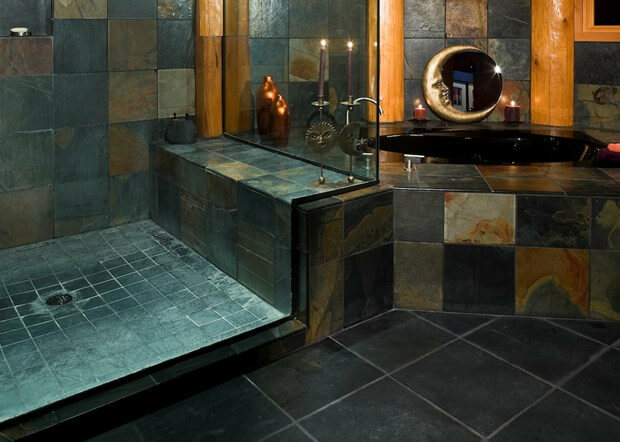 You can wait up to 14 days after the application of the grout to perform the cleaning, but it is important that this period is not exceeded. 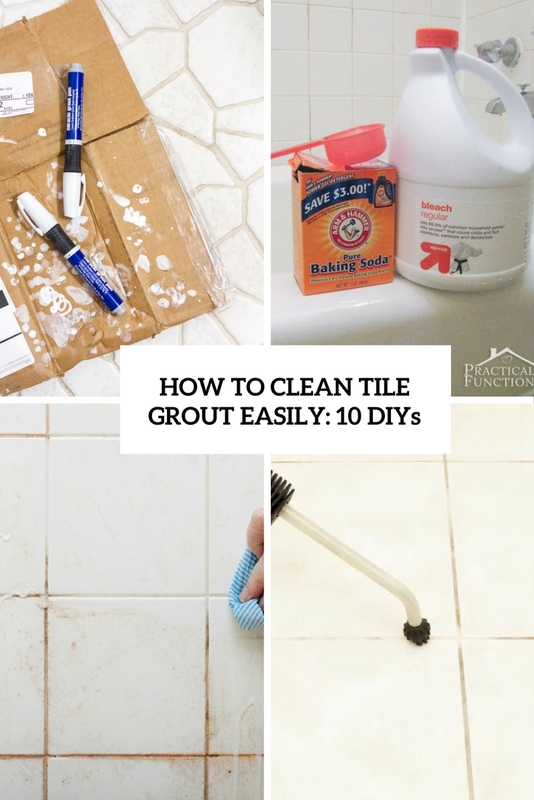 This prevents any dirt from getting into the grout giving a “grimy” look. 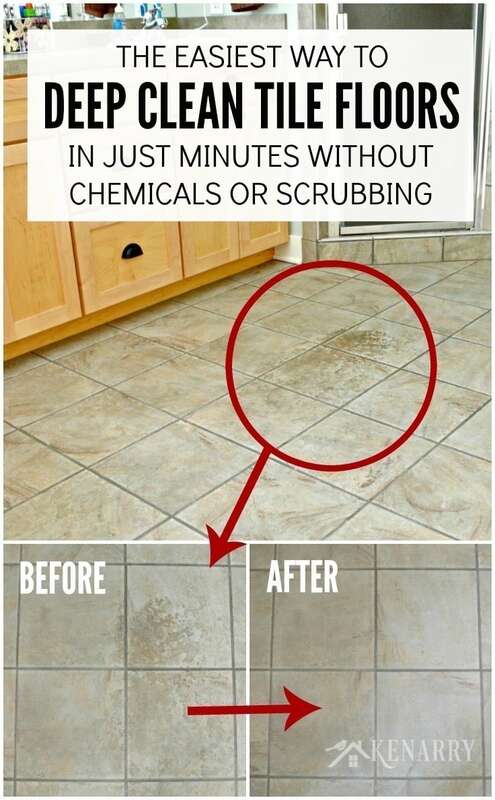 Even though it is a highly resistant product, enamel and grout can be damaged by the chemical and abrasive action of various cleaning products. Those that can not be used are: waxes, brushes, acetone, ammonia, soap powder, soap powder, acids, bleach and caustic soda. As you can see all of them, with the exception of soap powder, are products that need some care to be handled. Whoever has porcelain dies for fear of scratching the floor. It is possible to avoid this by putting felt on the feet of the furniture and be very careful when changing the furniture from one place to another. Some substances are easy to cause blemishes such as oil, wine, grease, crayons, pencils or coffee. For them the ideal is to clean immediately using alkaline detergent with liquid soap or alcohol. 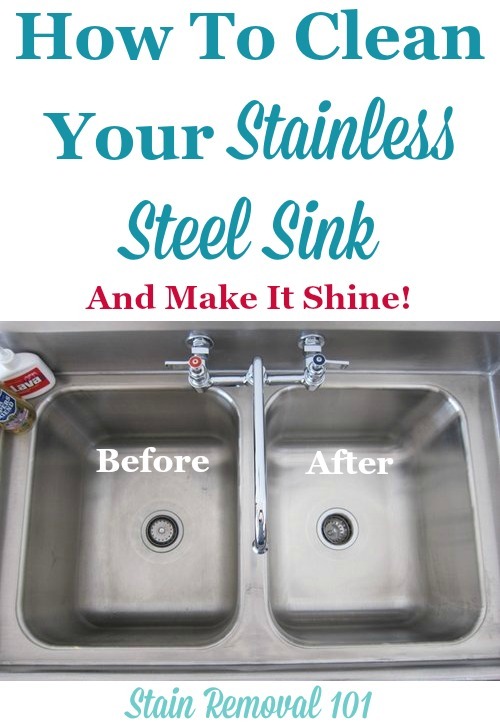 Already the ink stains can be removed with organic solvent or detergent. Here’s how you can clean the sofa the right way . And to caprichar 100% in the cleaning and to keep your porcelanato impeccable for long time you can enjoy some habits. For example, whenever a product falls or you see the floor with some stain, clean it immediately. When using the cleaner, never disregard the manufacturer’s instructions.